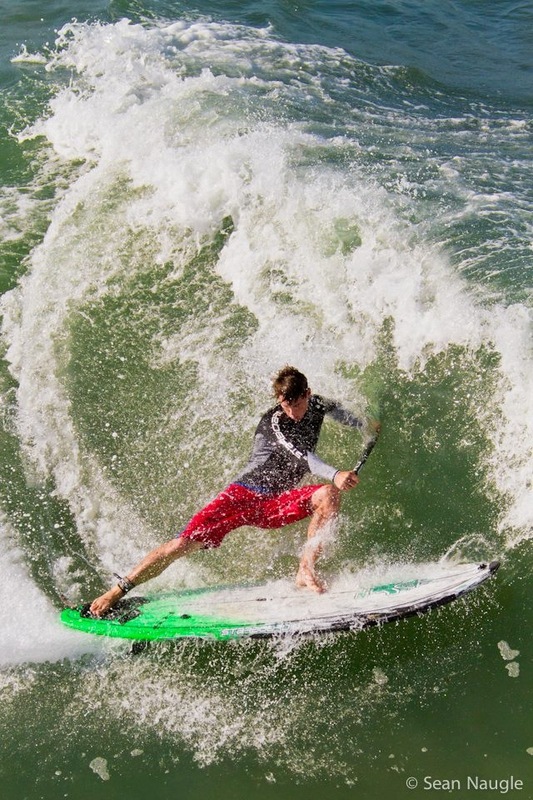 Sean Poynter started stand up paddling in the summer of 2009 in Florida. Shortly after he moved to San Diego, CA where his growing interest in the sport was met with support. Since then he’s been given the opportunity to travel the world and compete at the highest level of SUP surfing on the Stand Up World Tour. 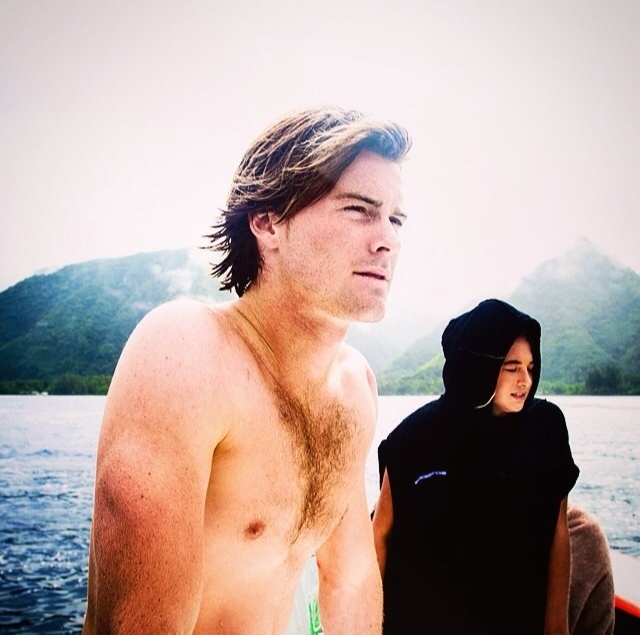 Along his travels, Sean has been able to share the sport and his surfing prowess to others through clinics and exhibitions. 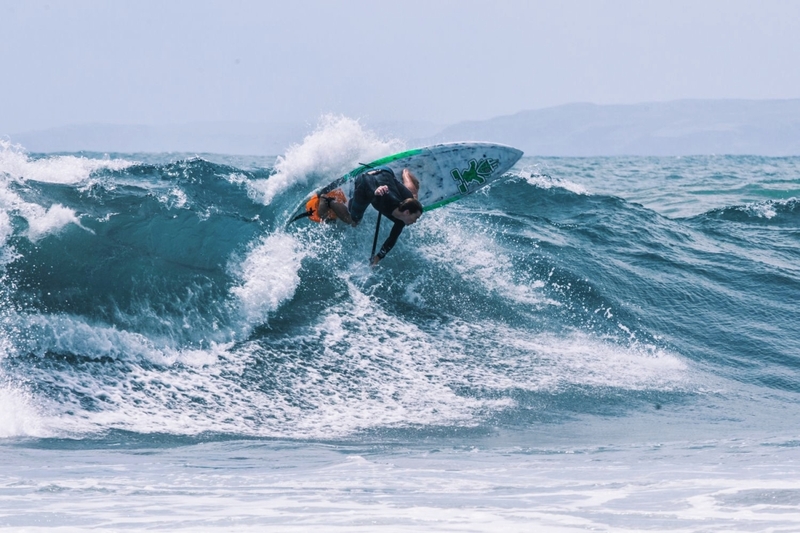 One of Sean’s memorable competitive achievements was winning Gold Medal in SUP Surfing at the 2013 ISA World SUP and Paddleboard Championships. Outside competition, Sean’s highlights are witnessing the excitement that newcomers have towards the sport of SUP. Sean’s sponsors are Starboard, Freestyle Watches, and FCS. As a person, transformational growth. 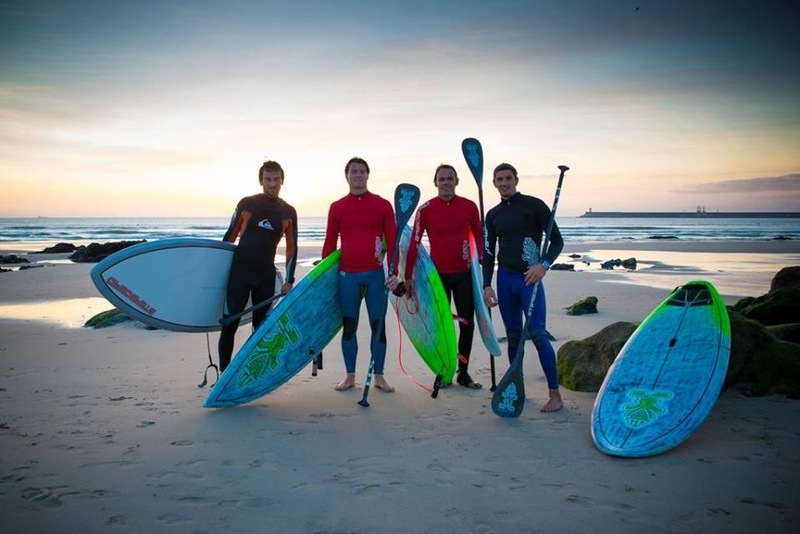 As an athlete, a further championed athlete in the sport of SUP surfing. As an athlete, vomiting from working too hard in training or winning the Stand Up World Tour title. When I compete or perform at my best. 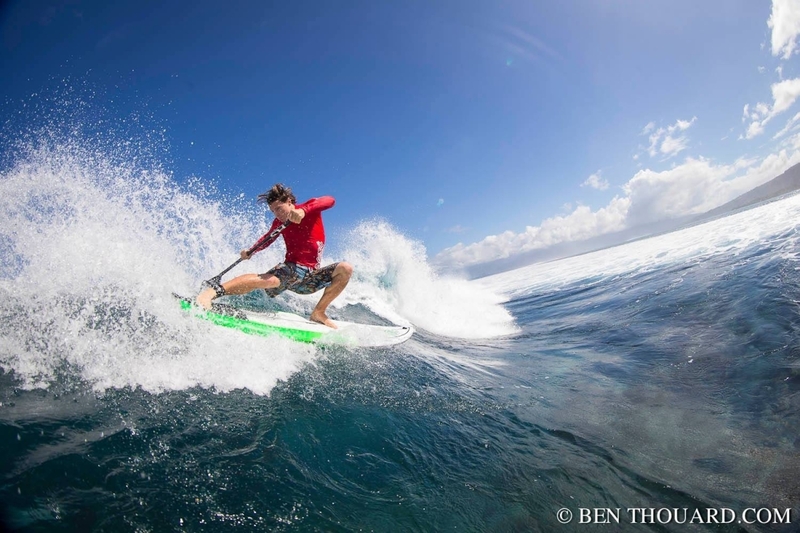 Practicing technique requires a range of practices, from land training to flat water training to wave training, all of these different areas are used to better my technique. One of the environments that best help improve technique is in the waves. Given I travel a lot I find waves all over. One of my most favorite places for practicing technique is in Tahiti. There’s such a range of waves there that require a different set of skills so it’s great for practicing technique. Setting goals and pushing yourself past your goals, beating yourself. At the same time though having enough discipline to not push it when you want to. I don’t necessarily get too nervous. Maybe if the conditions are out of my comfort level, meaning big and aggressive I’ll get a little nervous. Geez, tough question. I don’t know exactly, probably my parents or my friend and mentor Steve Sjuggerud, I’m proud to have him as a fan, as I’m largely a fan of his too. I’ve had a lot of great advice, but one that’s stuck with me is what my mom once said to me… Love what you do. And do what you love. That stuck. For people just learning how to Stand Up Paddle, talk with someone who’s an experienced Stand Up Paddler to get the basic tips and when you go to paddle find a calm, flat water area with no hazards -or as little hazards as possible- and take your time getting comfortable with the board, paddle, and water. An easy tip, the wider your feet are on the board the more stable you’ll be.